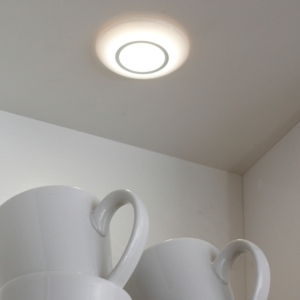 When it comes to under cabinet lighting, it has to be LED! We have one of the widest selections and some of the lowest prices around. 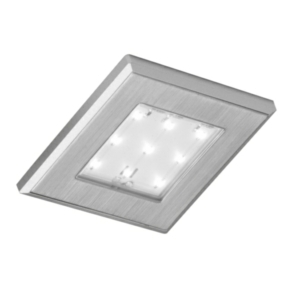 Under cabinet lighting is becoming increasingly popular with both homeowners and interior designers and as such we have an extensive range available to buy online with a wide array of options including; Surface Mounted, Recessed, Round, Triangle, Angled Wedged, Square, and Flat Panel Lights. Interested? Why not check out some of our features? 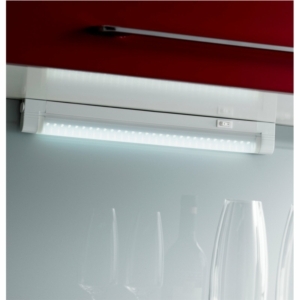 Why Choose LED For Under Cabinet Lighting? 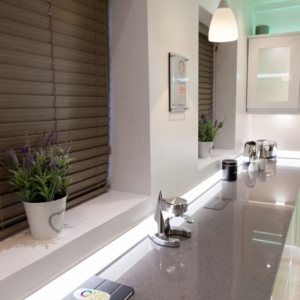 This type of lighting can add ambience to a room, illuminating work surfaces which are usually cast with shadows, blocking out the light. 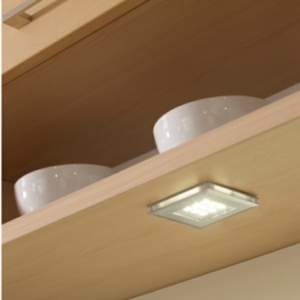 Kitchen under cabinet lighting will help with cooking, reading, washing up or performing other tasks in the kitchen. 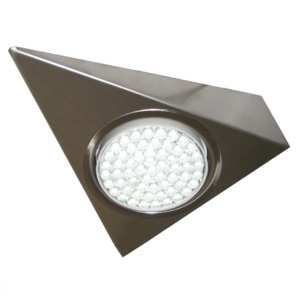 It is a highly functional style of lighting which is why it is so popular. 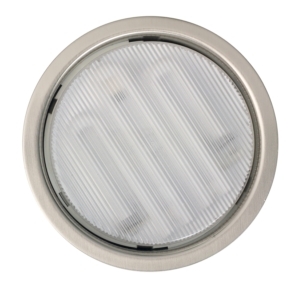 There are several different types of under cabinet lighting including mains and battery operated. 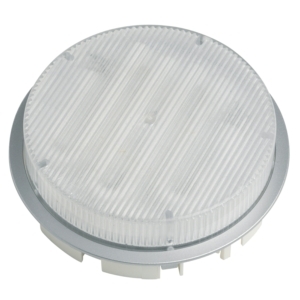 Mains connected lights are long-lasting and connect to your main power source, whilst battery operated styles rely on a battery throughout their lifespan. 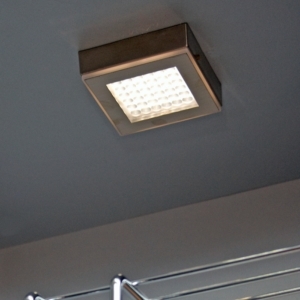 If you’re looking for new task lighting in your kitchen or bathroom, undercabinet lighting is perfect. 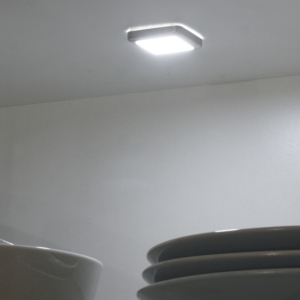 It provides a bright focused light directly on to your work surface, allowing you to prepare food or wash your hands without being in the dark. 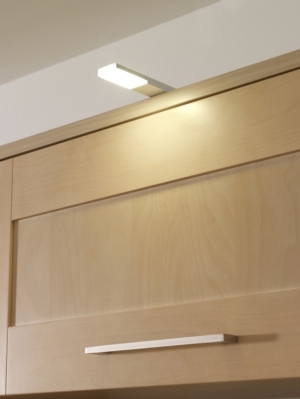 Why choose LED under cabinet lighting? There are a few reasons. 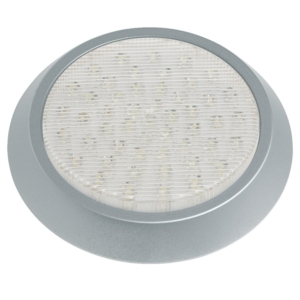 LED bulbs are energy efficient, with a lifespan of up to 50,000 hours – making them a powerful alternative to traditional bulbs. The bulbs are also better for the environment, as they can be recycled and don’t produce any toxic emissions. 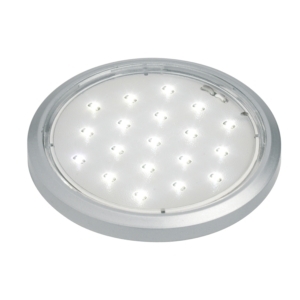 Lastly, LED bulbs will save you money on your electricity bills as the bulbs use much less energy than halogen or fluorescent bulbs. Installation is relatively simple. 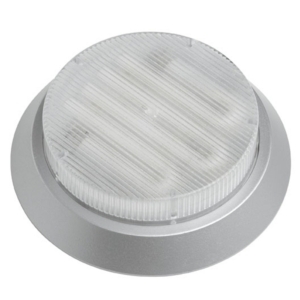 Battery powered lighting will just stick to the surface, but mains LED under cabinet lighting may need to be screwed in. You can often connect it using a plug socket, but use of an electrician may be required if you have a lot of lights to install. 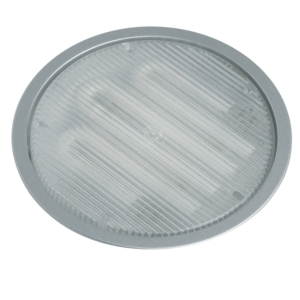 If you don’t need this as task lighting, it can also be used as accent lighting. 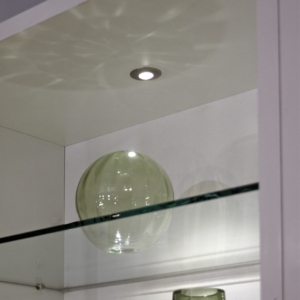 Accent lighting is used to highlight interesting features around the room, and works great if your cabinets have glass doors or you use open shelving. 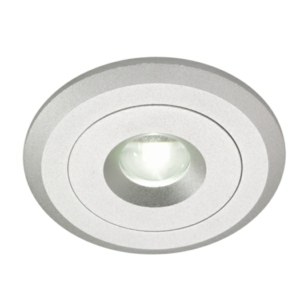 The key to making the right choice is the lumen value. 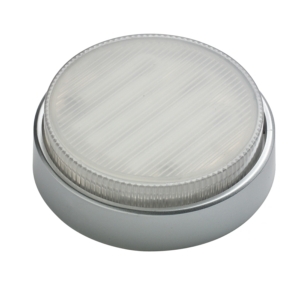 If you’re hoping to use the lights to eliminate shadows, you need a bright light and therefore a higher lumen value, with a colour temperature of cool white. 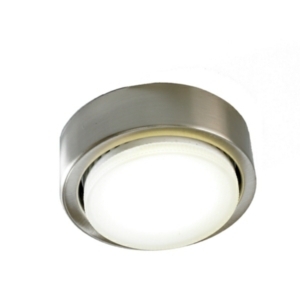 For successful accent lighting, opt for warm white lighting. 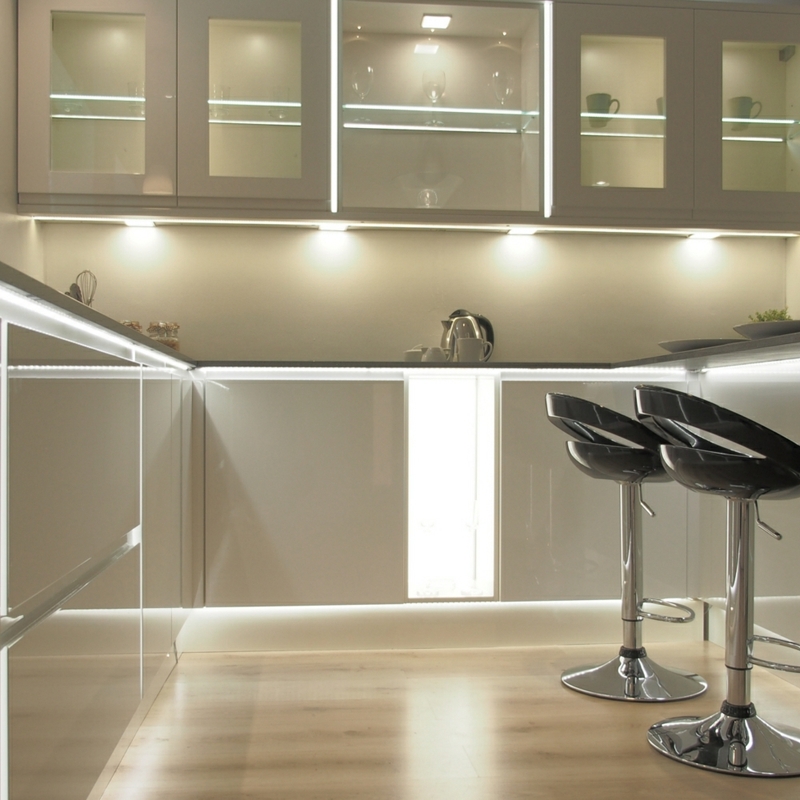 If you are unsure which type of under cabinet lighting will work best with your space, our team are available to help you. If you need help choosing the right product, call the team on 0151 548 2705.